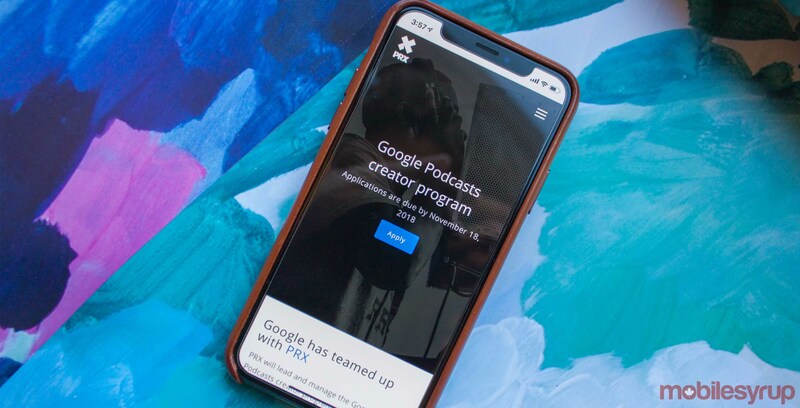 Google has made it very clear that they are big supporters of the podcasting industry. 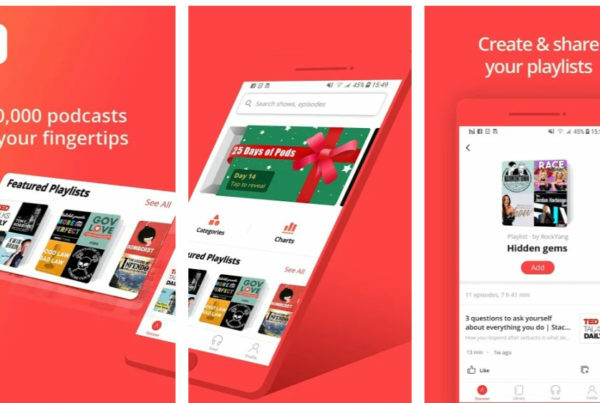 As a follow up to the release of the Google Podcasts app, they have launched the new Google Podcasts Creator Program. 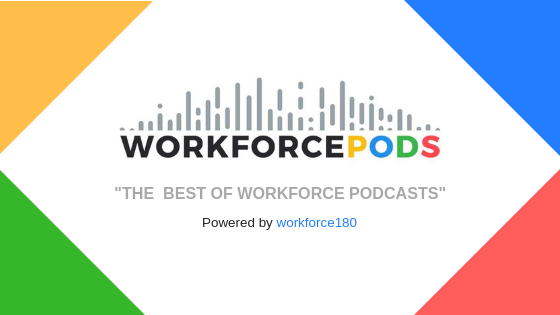 This partnership with PRX media company aims to remove access barriers to podcasting and to increase the diversity of the podcast industry. 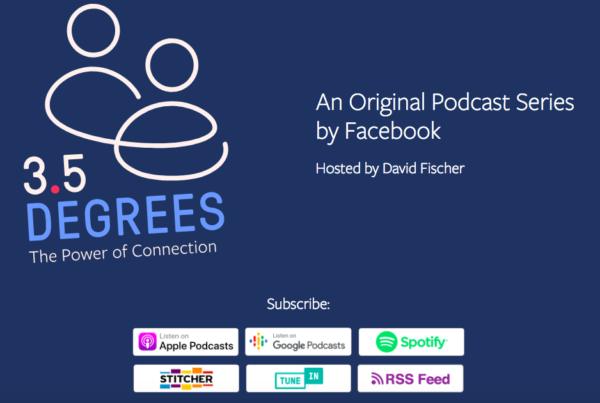 The idea behind this partnership is to empower and train underrepresented people so they too, can be successful in podcasting. Participants accepted to the program will receive free educational tools, funding, mentorship, and training, as well as having their work showcased. Podcasting is a constantly booming industry. Its ability to connect people from all walks of life around the world is a beautiful and hopeful projection for the future of communication, education, and inspiration. The application period is now closed, and the program launches this coming January. What are YOU waiting for? Join the podcast movement and share YOUR voice! Learn more from the full Tech Crunch article HERE. Ready to start your own podcast?  Contact info@workforcepods.com to start today! Next PostSubscribers vs. Visitors: The many ways of listening to your podcast.